Testing, Testing… Is this Internet On? The rise of the Internet of Things (IoT) has created an entirely new reality where physical devices and virtual interfaces co-exist for the first time. In this Connected World of today, software and hardware cannot exist in a silo. This means we need a total transformation of the way that connected products and solutions are designed, developed, tested and deployed. In the greenfield arena of IoT, competition to be first to market is fierce and the stakes are high. While end-user devices often are the most visible aspects of an IoT solution, backend software, algorithms, hardware, security and interoperability are all critical to real business value and success. Rolling out a new IoT product — and then finding out that the algorithms are incorrect or the user experience is poor — will send you right back to the drawing board. This not only results in lost time and money, but your competitive advantage is right out the window as well. 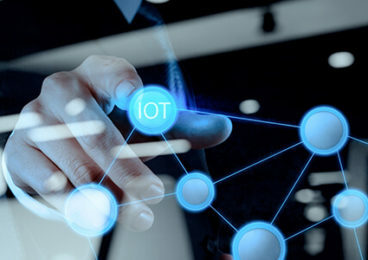 Due to the complex nature of IoT solutions, connected products require rigorous and reproducible development and testing of all the components under real-life conditions before going to market. The ability to reproduce and validate real-world scenarios in a lab setting allows you to not only test software and algorithms, but also hardware and interoperability. – Are the sensors correctly picking up varying stimuli from the surrounding environment? 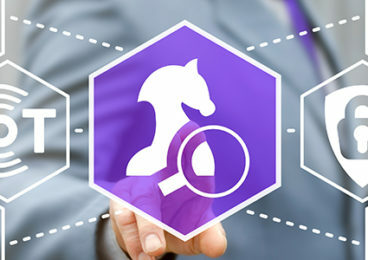 – Is your solution responding to the connected ecosystem the way it’s supposed to be doing? – Have you verified reliable connectivity? Physical testing of the complete end-to-end platform enables ‘ground truth’ validation of IoT solutions to ensure compatibility, performance and a positive customer experience. This is critical to success at all stages of the development lifecycle, whether you’re pioneering new IoT use cases or certifying new features for existing solutions. This is why Infostretch takes a lab-driven approach to productization and testing of IoT devices and components. Want to know more? 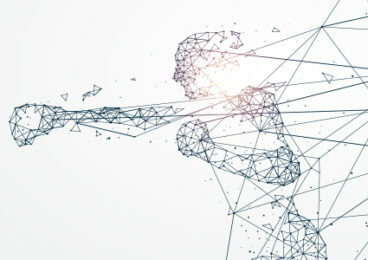 Connect with us to discuss how your IoT ideas can come to life in the lab. Interested in our IoT Services?